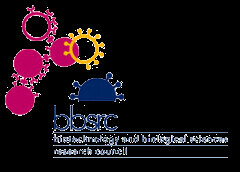 Blogging Professors: Douglas Kell at the BBSRC | O'Really? To add to the growing list of big boffins with blogs, Professor Douglas Kell has launched his BBSRC hosted blog. So has blogging finally gone from an innovative underground movement to grown-up mainstream everyday technology, as recently suggested in The Economist? How many more senior scientists might we see blogging in the future? Take a look at blogs.bbsrc.ac.uk to find out..
Zoe Corbyn (2008). New BBSRC chief executive enters blogosphere, Times Higher Education, 11th December 2008.